Shenzhen Sinching Technology Co., Ltd.
5. 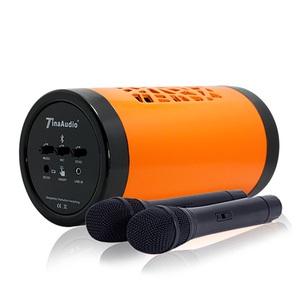 Lithium ion rechargeable battery Enjoy up to 8 hours of uninterrupted playtime with a single charge. 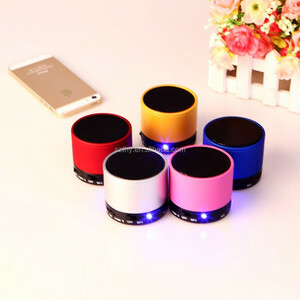 Strong Bass Power Sound Clear Crystal sound quality performed by two pieces 10W speakers with 4400mAh rechargble Li-ion battery. 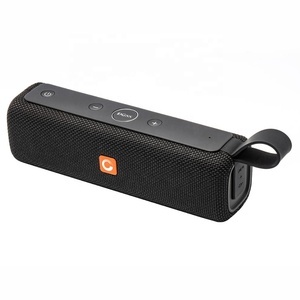 Whether you're partying, working out, or just lounging around the house, enjoy a full-range stereo sound with impressive volume. 3.Due to our talented and experienced R&D team - we will always be at the forefront in latest trends and proven technologies. 3.If you have any questions please contact us by email or Trade Manager, most emails are responded with in 12 business hours. 6. Do you have inspection procedures9 R: Yes, all our cargo will been test total 4tmes before send out to our buyer. 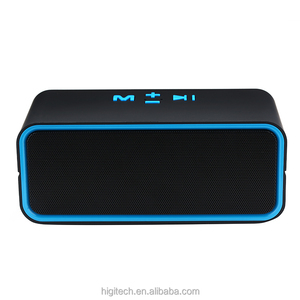 4,Bluetooth is suitable for built-in Bluetooth Android and Apple smart devices, such as iPhone, iPod, Android2.3 and above Android phones and MID and so on. is a professional manufacturer and is devoted to the integrated business modes of R&D, manufacturing, sales and services. With a powerful R&D team, good quality, competitive price and unique design, we will present more advanced professional technology and sincere service for customers. 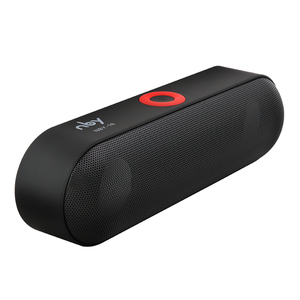 3.Then Your Phone will Open the Bluetooth Function Automatically and the Speaker can Play the Music from Your Phone. You can connect Your Computer or Any Music Device to the Device with this 3.5mm Auido Cable. Q5. How does your factory to control the quality9 A. 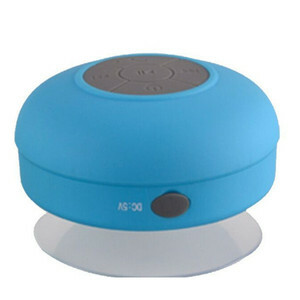 Really portable that you can easily use it in your car at home, office, outdoor places and so on. 6.Protection of your sales area, Ideas of design and all your private information. Q:If I can get a samples9 A: We are honored to offer you samples for testing before placing order. l We can write what the value you need in the commercial invoice with goods . 5) We can offer professional OEM service for you . We can print your logo on the mobile , also can do software with your logo . 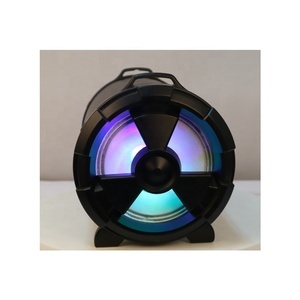 Alibaba.com offers 401 doss speaker products. About 70% of these are speaker, 2% are professional audio, video & lighting. 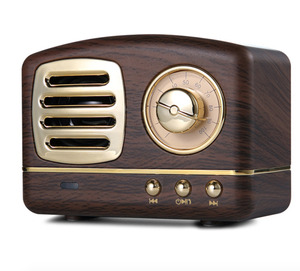 A wide variety of doss speaker options are available to you, such as home theatre, computer, and mobile phone. You can also choose from wireless, mini, and wireless system. As well as from active, passive, and mini amplifier. 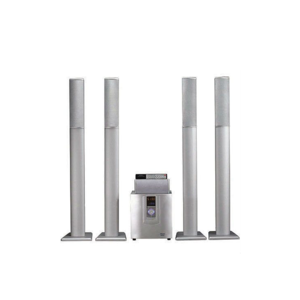 And whether doss speaker is 2 (2.0), 3 (2.1), or 1. 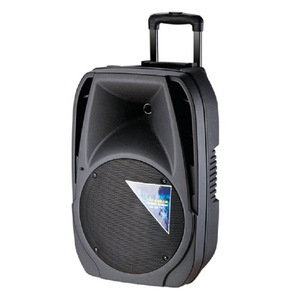 There are 321 doss speaker suppliers, mainly located in Asia. 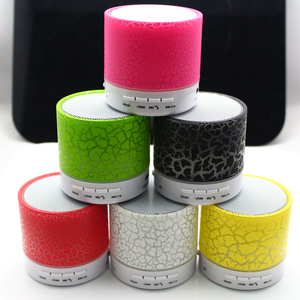 The top supplying countries are China (Mainland), Cambodia, and Hong Kong, which supply 98%, 1%, and 1% of doss speaker respectively. 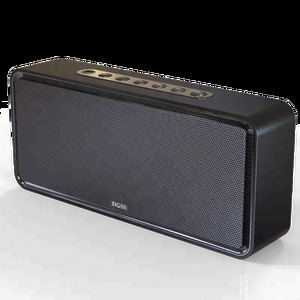 Doss speaker products are most popular in North America, Western Europe, and Domestic Market. You can ensure product safety by selecting from certified suppliers, including 144 with ISO9001, 67 with ISO14001, and 63 with OHSAS18001 certification.